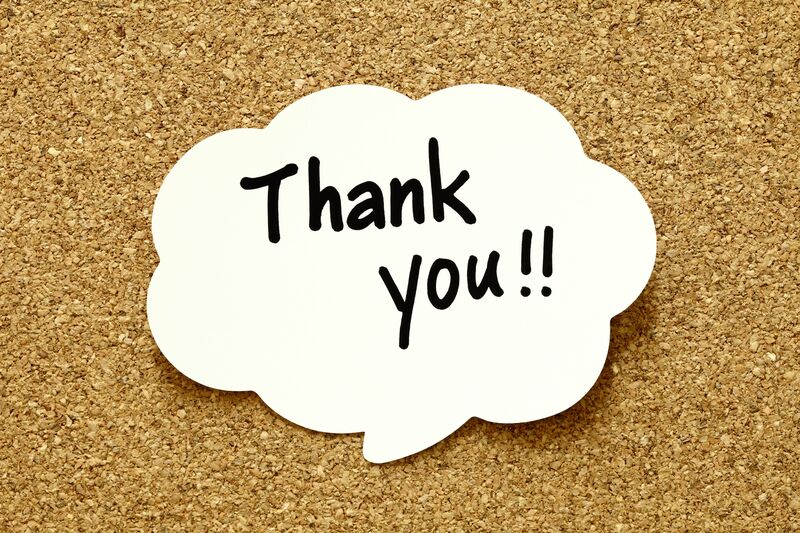 We would like to say a huge thank you to everyone who took part in our recent issues survey. 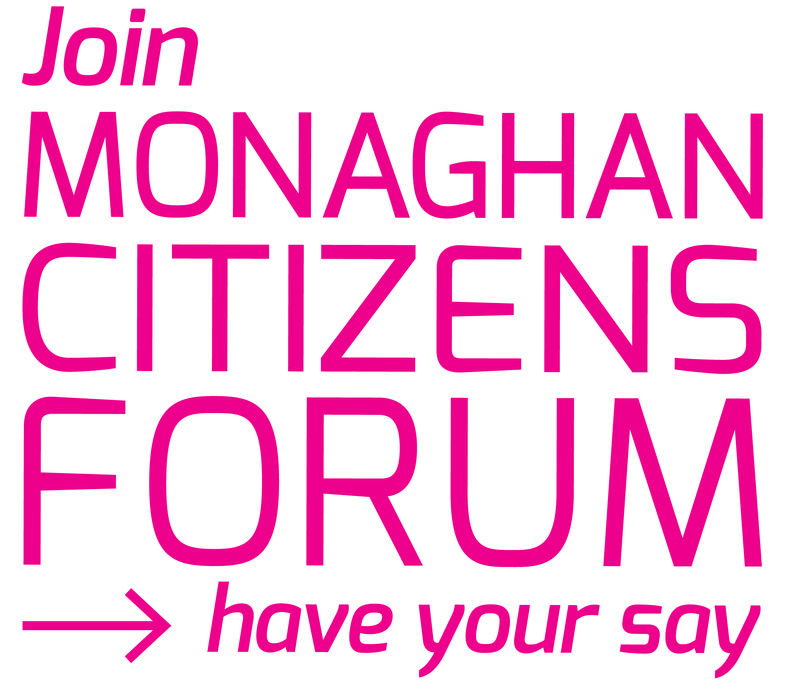 WE asked you what are the issues affecting communities in County Monaghan and what can the PPN do? We were delighted with the response and we can assure all of you who took part that the comments you made will be taken into consideration. IF you want to take part in a conversation about these in more detail please come along to our Plenary meeting which takes place Tuesday 19th June at 7.30pm in Corcaghan Community Centre, Corcaghan, Co Monaghan. WE would love to see you there.